DESCRIPTION Beautiful walkout home is a great neighbourhood! 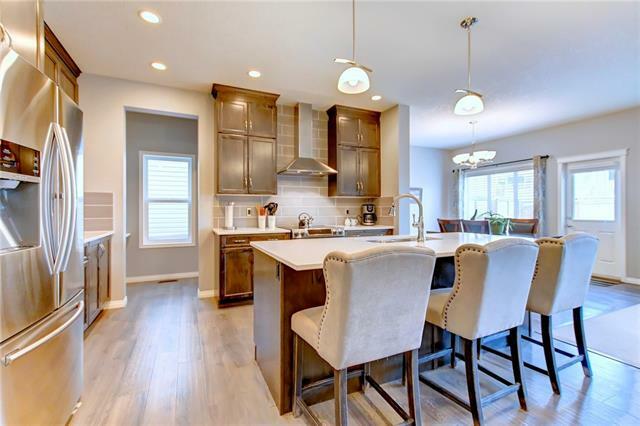 This home shows 10 out of 10 and comes with many upgrades including cabinets to the ceiling along with quartz counter tops in the kitchen and a main floor with tiles and hardwood flooring throughout. The main floor also features nine ft ceilings, open floor plan and large windows. Upstairs you will find the master bedroom which boast a five pieces ensuite along with another two good size bedrooms and another full bath. To top it off, the second floor has a laundry room and a bonus/family room. The basement is fully finished and offer extra space to entertain. Other extras this home has to offer are hot tub and speakers wired throughout the house that can be controlled from your phone. This home is located on a pie shape lot which does provide you with extra yard space for you to enjoy and/or entertained. For a private showing of this beautiful home simply call your favourite agent! 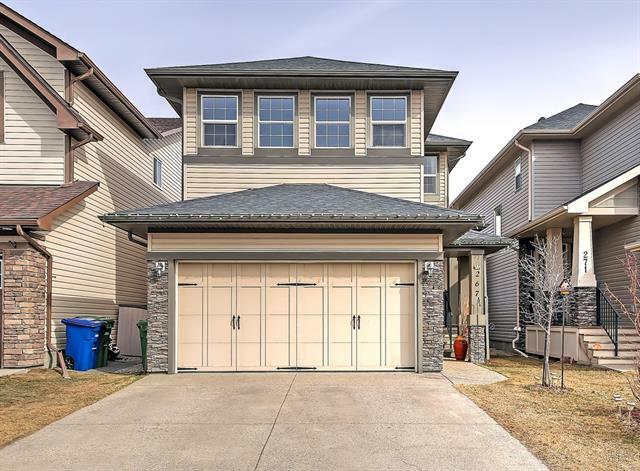 Home for sale at 1124 Hillcrest Ln Sw Airdrie, Alberts T4B 3W2. 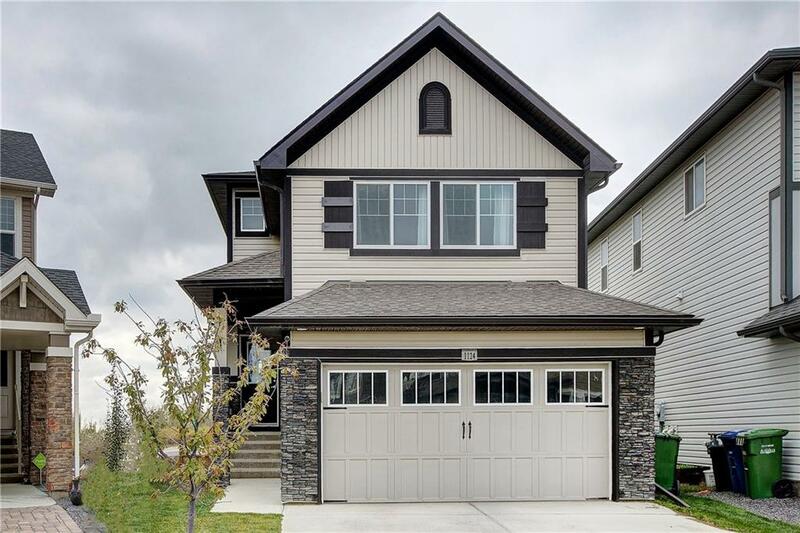 Description: The home at 1124 Hillcrest Ln Sw Airdrie, Alberta T4B 3W2 with the MLS® Number C4237192 is currently listed at $459,900.